Special occasions deserve special settings, and with its stunning views and elegant style, The Royal Hotel in Deal certainly fits the bill. Whatever you’re celebrating, we’ll help make your event as memorable as possible. 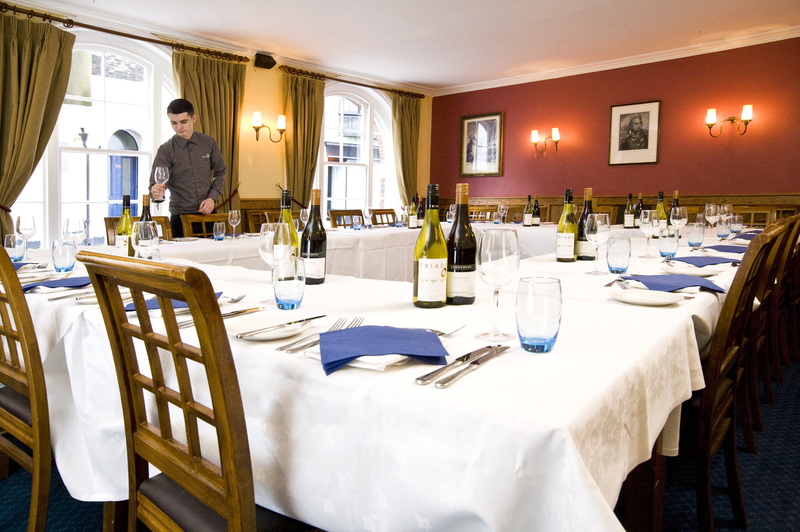 We have a range of function spaces available, catering for everything from small group get-togethers to huge wedding celebrations. Our Reading Room can seat up to 16 people in an intimate setting, while for larger parties, why not opt for our Map Room, which can comfortably accommodate around 40 guests for a sit down meal. For a simple drinks reception or buffet, both rooms can be hired together - affording you the maximum amount of space for a full-scale soiree.